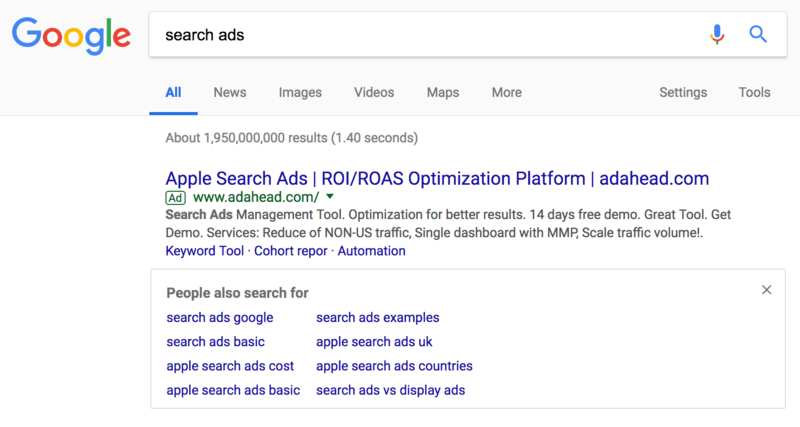 The people also ask box which launched in Google organic desktop results in February 2018 has also launched last month for the Google search ads on desktop. This was only recently spotted by John Leo Weber on Twitter and Ginny Marvin got confirmation from Google. Google explained this launched with the search ads back in September 2017 on the mobile search results for AdWords ads and then this past May in desktop results. 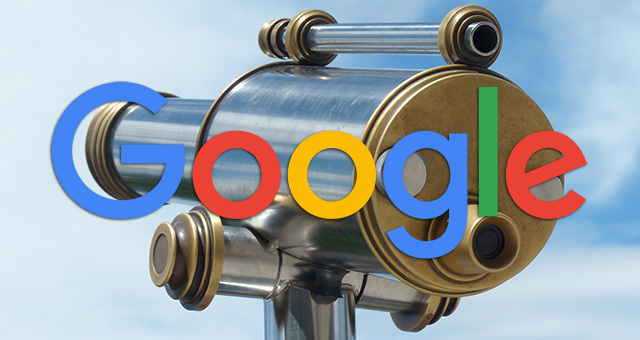 There is a ton of history around this feature in Google, so to learn all of that history read here. Previous story: Is Gary Illyes From Google Leaving Twitter Again?